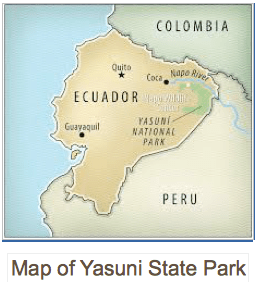 Our Non-Profit Educational Project in collaboration with the NAPO WILDLIFE CENTER offers an ALL EXPENSE PAID COMPREHENSIVE AMAZON TRIP, FULL ROOM & BOARD, ROUND TRIP AIRFARE, for Global Scholars interested in Studying a topic of their academic passion in the Yasuni, State Park in Ecuador for 4, 8 and 12 week terms. 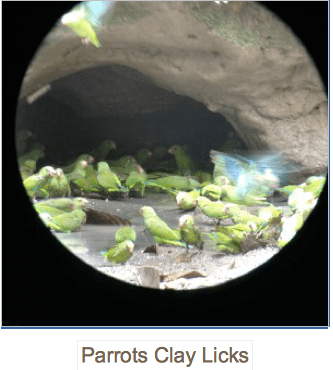 ALL Expenses (Approximately $4,600) are covered by Yasuni-Amazona, “The Rain Forest Project”! This Summer 2015, we will begin to work with Professors from diverse academic disciplines to lead Exclusive Study Abroad Programs with taylorized programs to meet accredited college curriculum requirements. This program will function outside of our Original Independent Study Program for adventurous scholars!. 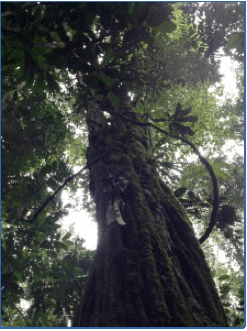 We are Called by Yasuni to be Caretakers of Ciebo Trees over 450 years old! Before we start, I would like to stop for a moment of silence. [30 Second Pause] Now, no.… this not the commemoration of the death of someone near and dear, nor a moment for me to collect my thoughts. Rather, it is a symbol, a metaphor for the indifference in our world today. For this, we have to pause, in silence, for at least a minute … perhaps even a day, a week, a month, a lifetime. It is the indifference we have found to the continuance of life of another part of the world, a place of diversity, and activity, and even purity — a purity we may soon lose if we do not begin a project of emergency assistance. This is, as you may have guessed, something that should reach out and touch us all. It is the sound of a jungle, alive with creatures that are a part of, who help to sustain that jungle. This is why we started the Yasuni-Amazona Scholarship program. We want to be heard contributing what we can to keep the voices of the forest alive, to offer sustenance to this place of indigenous knowledge. It is not a program that will help to save a land and its people. It is designed to support economic development, synergy and most importantly, it is a one-of-a-kind Independent Study that allows the student to thrive in a fully realized educational drive, to share the intelligence and linguistic abilities of a vital community. 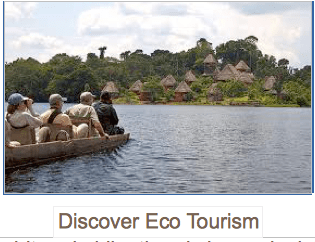 It is a program available for a successful eco-tourism model that would serve as a template for an appropriate, non- hurtful enrichment of one of the peoples of the far Amazon basin. I ask you to open your mind, spirit and philanthropic hopes by joining us in this project. We are seeking exchange students to opt for an Independent Topic to research in the Amazon in their appropriate field of study. After the end of their four week program, each student would present a written, visual or audio report. A chemistry student might try synthesizing medicinal tropical plants to find new remedies. A pre-med student would learn first-hand of tropical diseases, and use this knowledge to help the 900 indiginos that live in this area. A student of sociology would study the interaction of the denizens of the forest with outsiders (like ourselves). A HDSR student could study the changing role of the Kichwa women, those that might participate in the Eco-Tourism industry in Ecuador. A biology student may decide to study a healthy option in the jungle to head off the depredations of an invasive insect or fungus. Our mission is to seek partnerships and raise monies to send each student for a minimum four-week study in the Amazon. 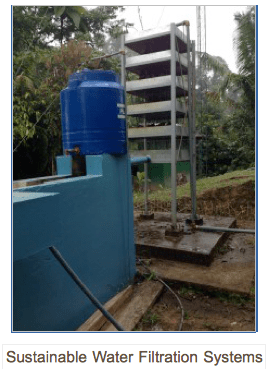 The funding will cover the costs of transportation from the USA to our jungle site — via Quito — with meals and escorts to the site; and, once there, to cover room and board. A portion of the funding will also be set aside for a specific project to benefit this community of Anangu in the Yasuni State Park. We are eager to build solar projects, educational programs, computer-use studies, and develop enhanced water systems with schools with other infrastructure programs in the Anangu Community.